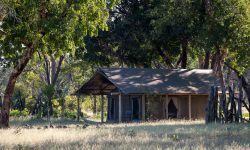 Nestled under a grove of ancient false Mopane trees, Davison’s Camp is situated in a remote, private corner of Hwange National Park. 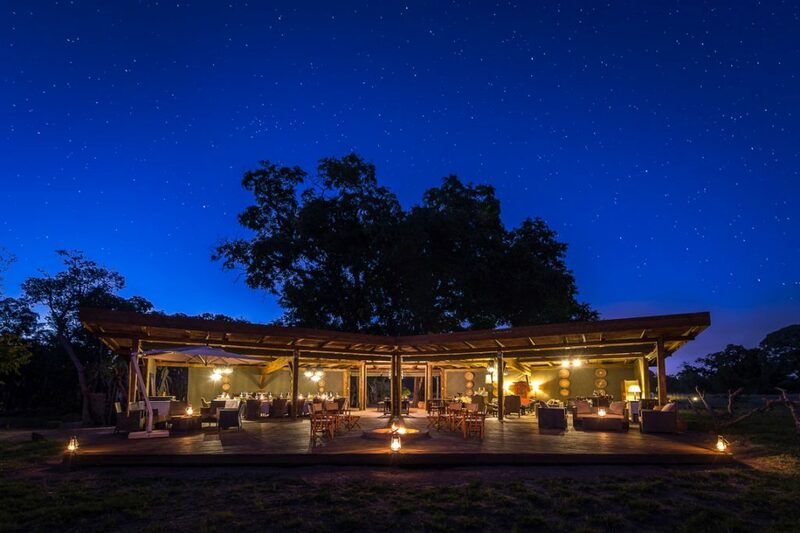 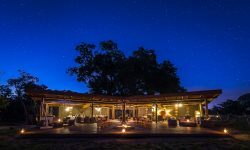 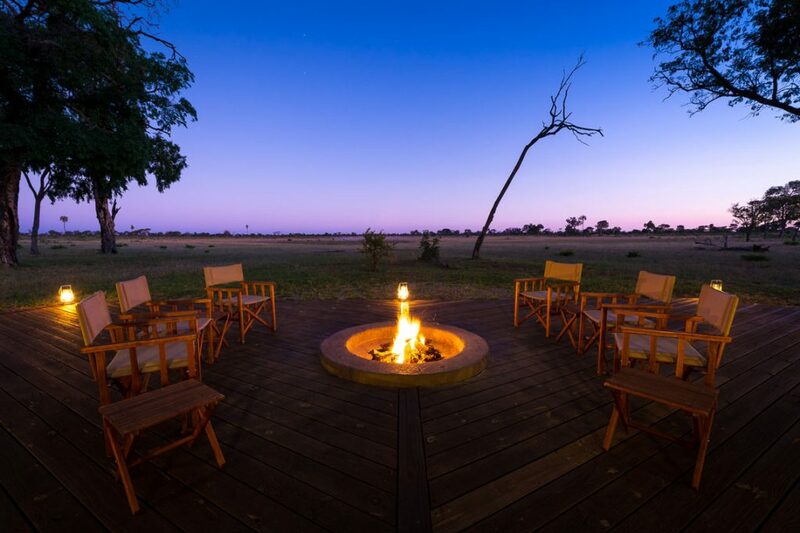 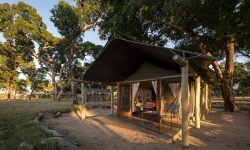 Named after the founder of Hwange National Park and its first warden, Ted Davison, the camp overlooks an extremely productive waterhole that attracts a variety of plains game and predators. 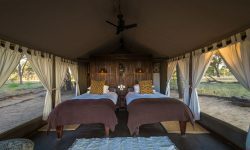 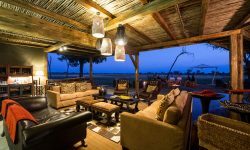 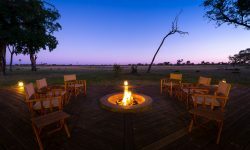 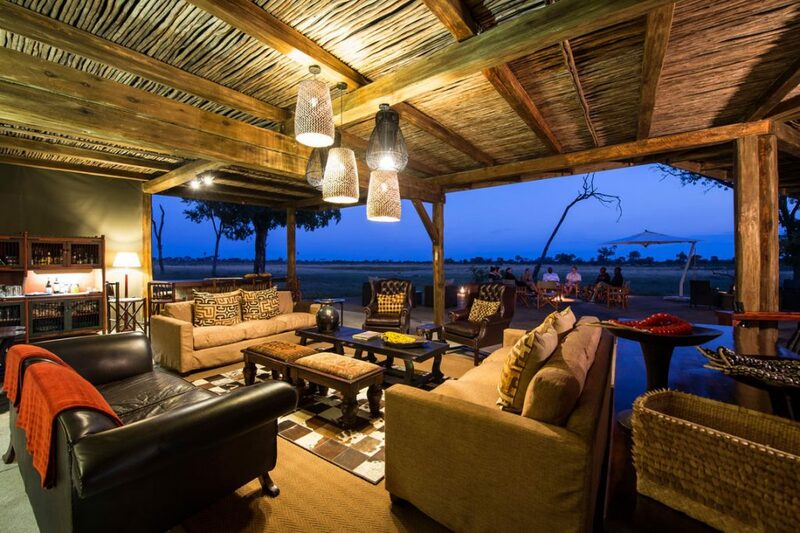 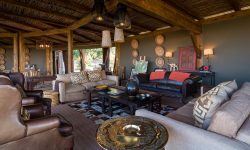 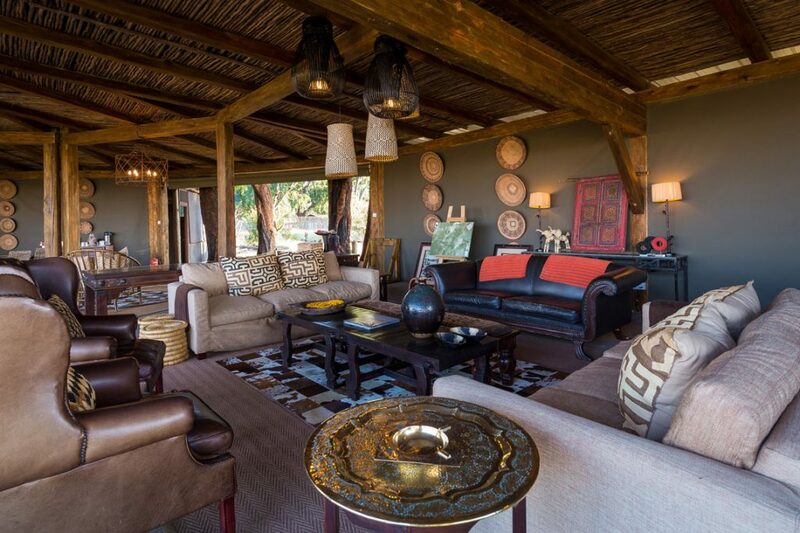 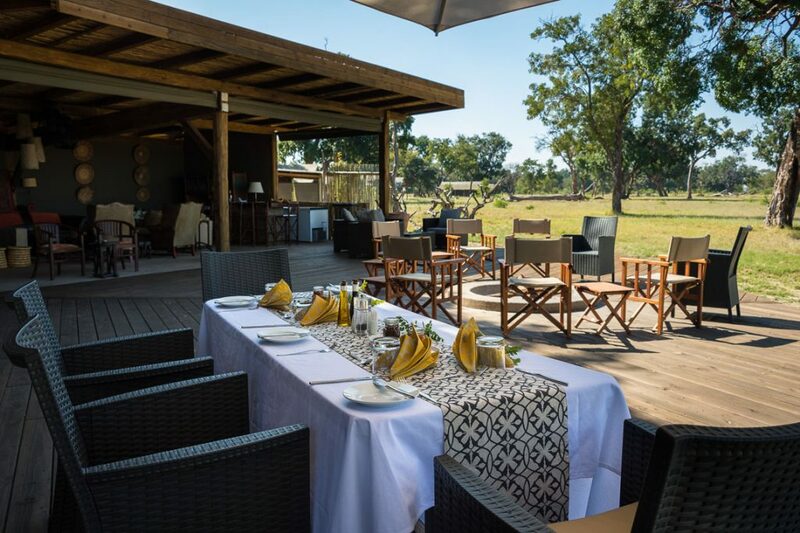 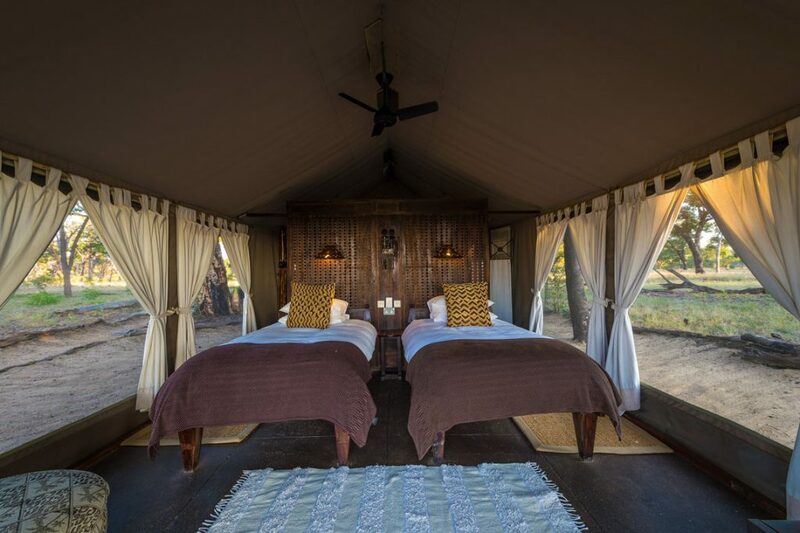 8 comfortable en-suite tents and one family unit, along with a viewing deck, lounge and dining area stretching out onto an open deck with a fire pit, together offer the quintessential Hwange experience. 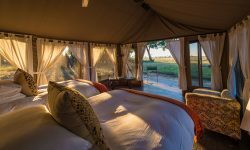 Game activities include game drives in open 4×4 vehicles in the early mornings and evenings, while during the siesta hours, guests can view game from their tent verandas, as thirsty wildlife comes down to the waterhole to drink. 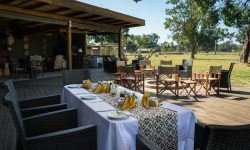 Guests can also enjoy a guided morning walk and a visit to the local village which often includes a guided tour of the school, meeting the headman or participating in community projects. 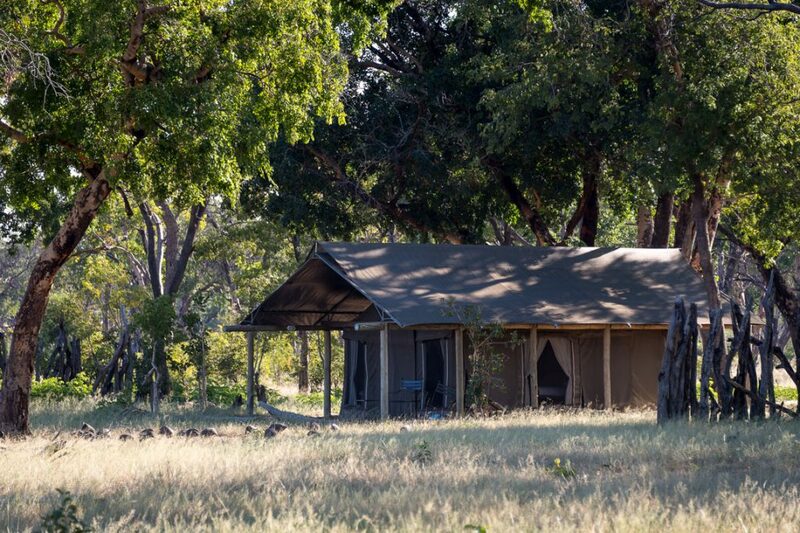 Davison’s Camp does accept children, and they do have a two-bedroom family tent, however, it is important to bear in mind that apart from guided safari activities, specific activities for children are not offered. 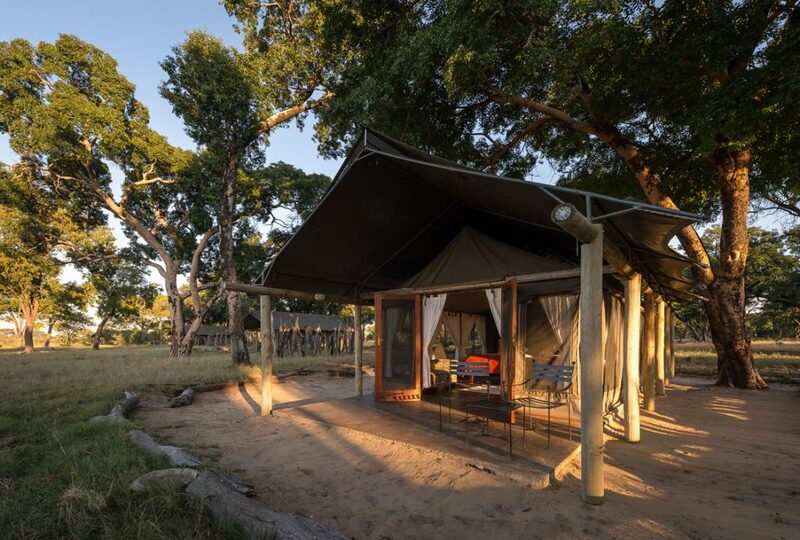 It is also important to bear in mind that this is an unfenced camp in a big game area, as such, children should be supervised at all times by their parents. 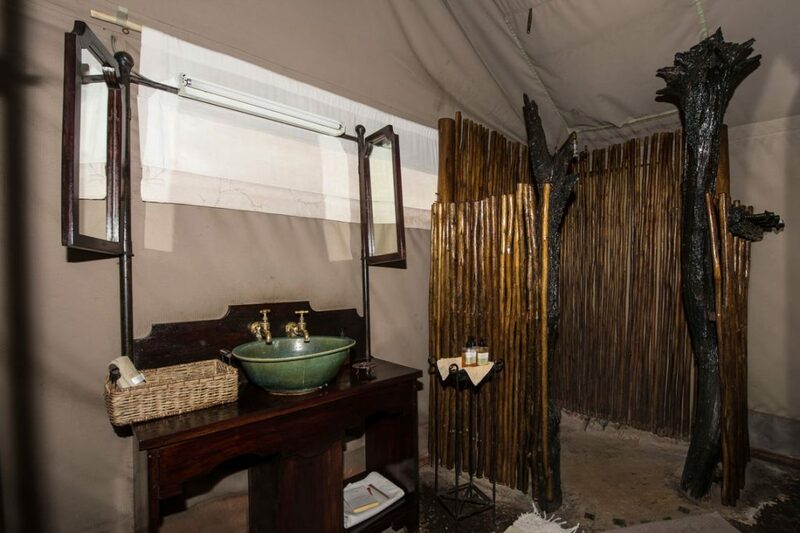 Davison’s Camp offers a complimentary laundry service with a 24-hour turn around, weather dependant! 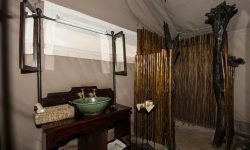 The Camp has no mobile phone reception or internet access in camp, however in emergently the manager does have a satellite phone.